NFl star Terrance Williams’ beloved Dodge Challenger SRT Hellcat has been repossessed, according to TMZ. 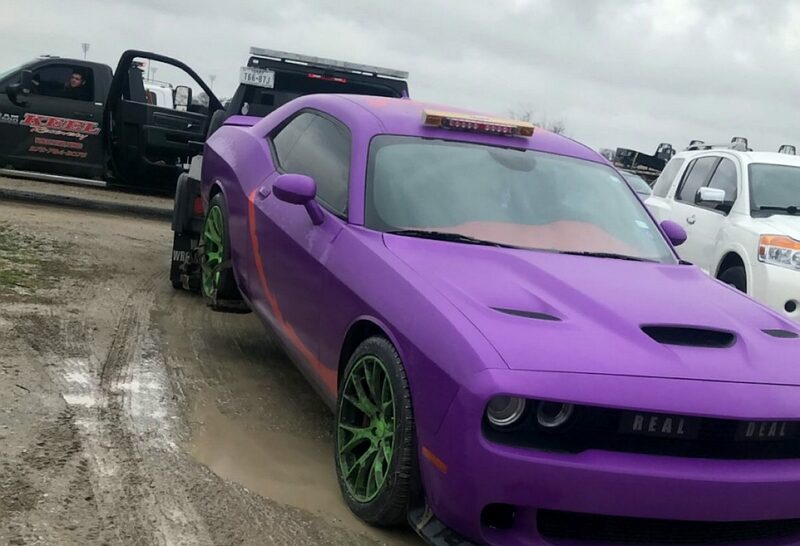 Williams, 29, has reportedly made around $13 MILLION during his career, but he couldn’t keep the repo crew away from his flashy, customized vehicle – so it was strapped to a tow truck and hauled away. 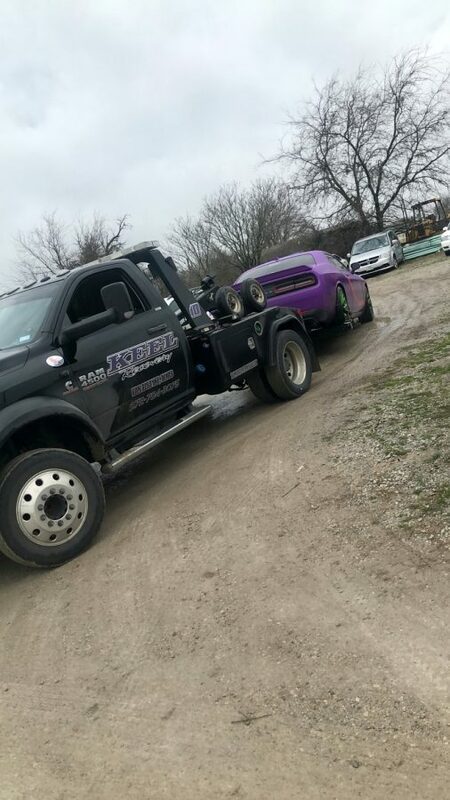 These pictures were taken by a Dallas Cowboys fan, who was driving in Van Alstyne, Texas on Monday Feb 11  when he spotted the distinctive vehicle in a repo yard. 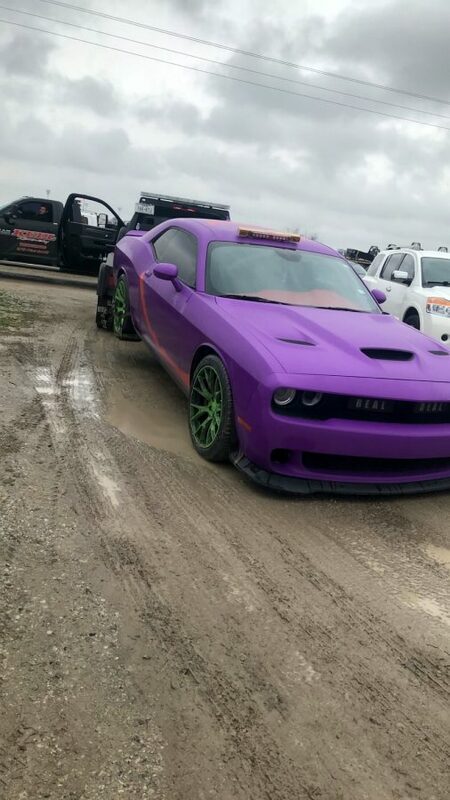 “I was driving past the tow yard when I saw this bright purple car, right off the road, I knew it was Terrance Williams’ car, I’ve seen it in the news so many times, so I pulled over to take a few photos,” said the football fan, who did not wish to be named. Williams’ has waxed lyrical about his car in the past via Instagram, after getting the custom Joker-style paint job and the words “Real Deal” adorned on the front grill. “He loves this car so much, I read in the Dallas Star-Telegram that he has it shipped to wherever he plays,” said the fan. This isn’t the first time the wide receiver has experienced some car trouble, in May 2018 Williams was arrested for public intoxication, after his $200k Lamborghini was found crashed into a street lamp in Frisco, Texas. 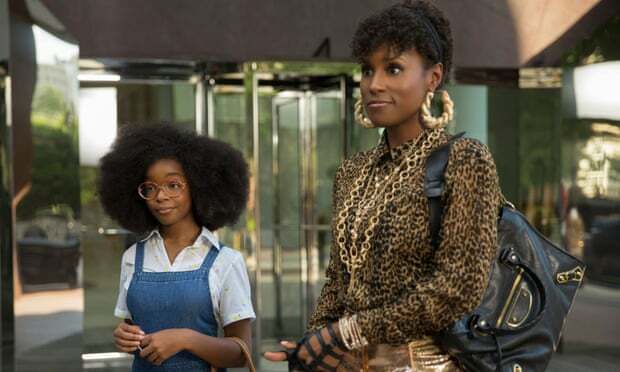 Williams is yet to make a public statement about the repo incident. His rep. did not immediately respond to a request for comment.